LMAC Photography understands the importance of photographing details at any wedding. Bride and grooms work so hard at these details and they should be preserved forever through the wedding photography. 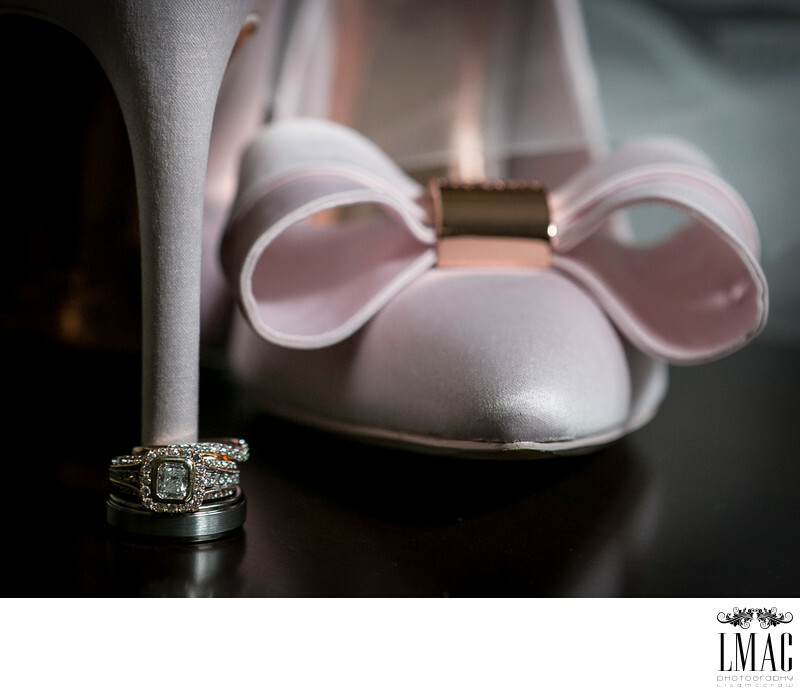 It's no secret that Lisa McCraw, founder and owner of LMAC Photography has a little shoe problem and enjoys making all kind of art with wedding shoes. Often times, these photos involve other elements of the wedding details such as flowers, rings, veils, etc. The goal is for brides especially to be able to print these photos as art for their homes. Wedding details are not just limited to clothing items but to any item deemed important by the bride and groom and often includes decor items as well.